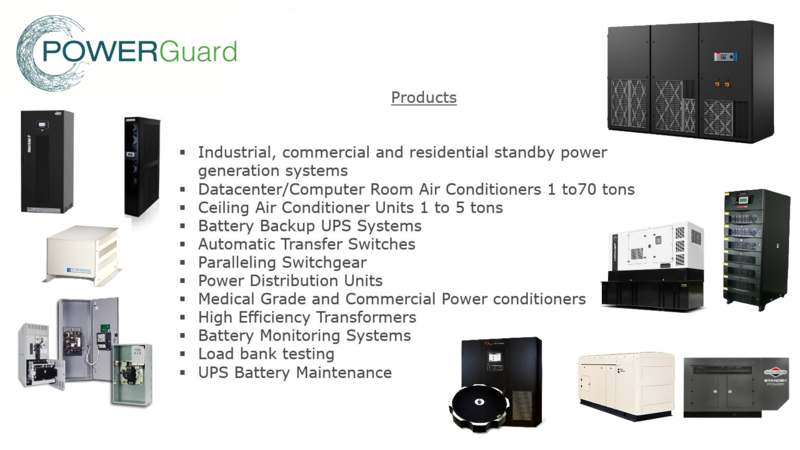 Power Guard can provide and service the following equipment. 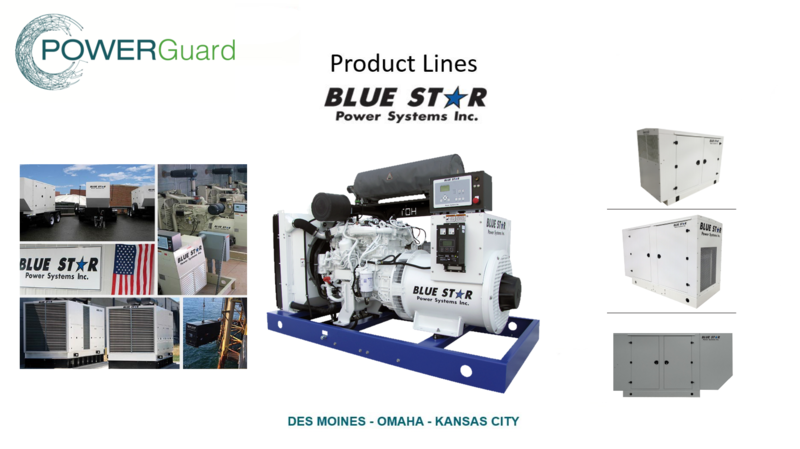 Power Guard provides and maintains Blue Star generators. 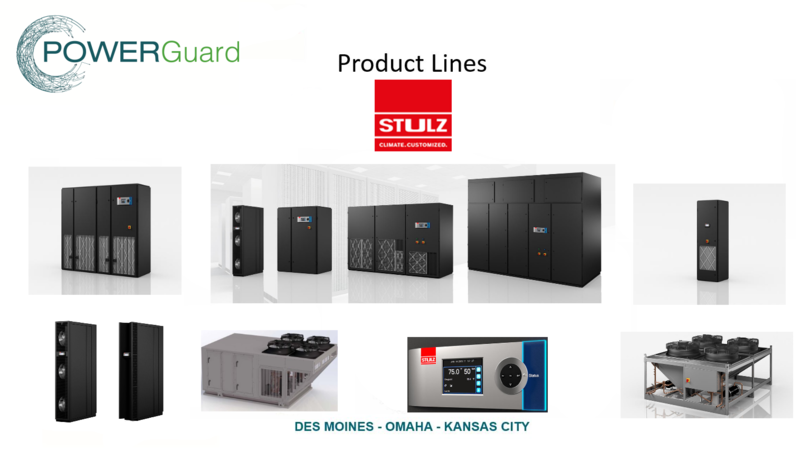 Power Guard provides and maintains STULZ Air Conditioning Systems. 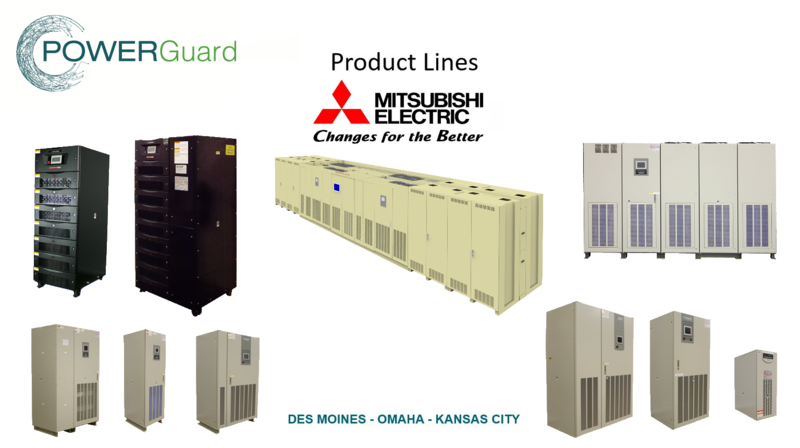 Power Guard is the certified rep that sells, installs and services Mitsubishi UPS battery systems for your back up power needs. 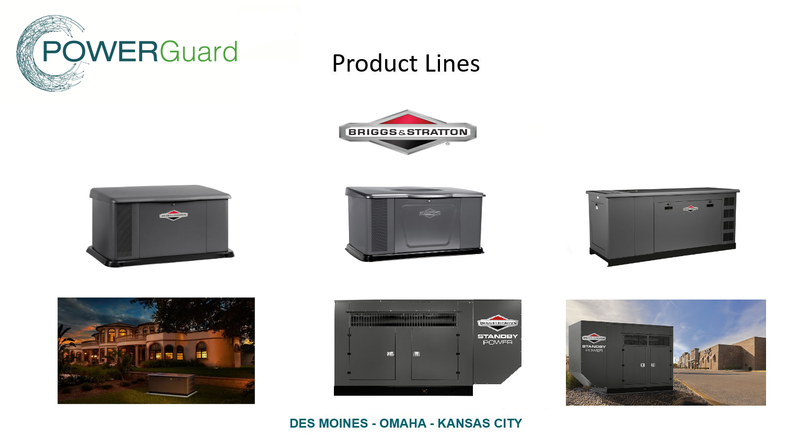 Power Guard provides and maintains Briggs & Stratton generators giving you a variety of options for your generator needs. Power Guard can provide, install and maintain any size generator, from small generators for homes and small businesses to large generators for industrial or commercial businesses. 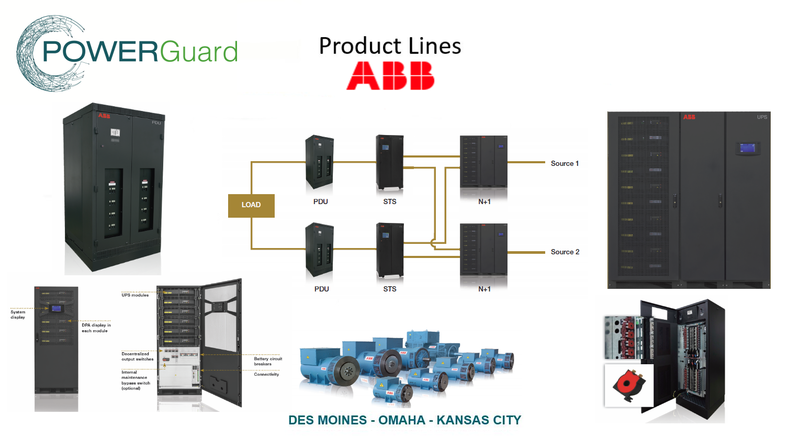 Power Guard provides, installs and maintains a variety of critical power, critical cooling and power quality products that allow maximum uptime for our clients. We provide industrial, commercial and residential standby generator systems; Datacenter / computer room air conditioning units 1 to 70 tons; Ceiling air conditioning units 1 to 5 tons; Battery backup UPS systems; Medical Grade and Commercial Grade Power Conditioners; and more. 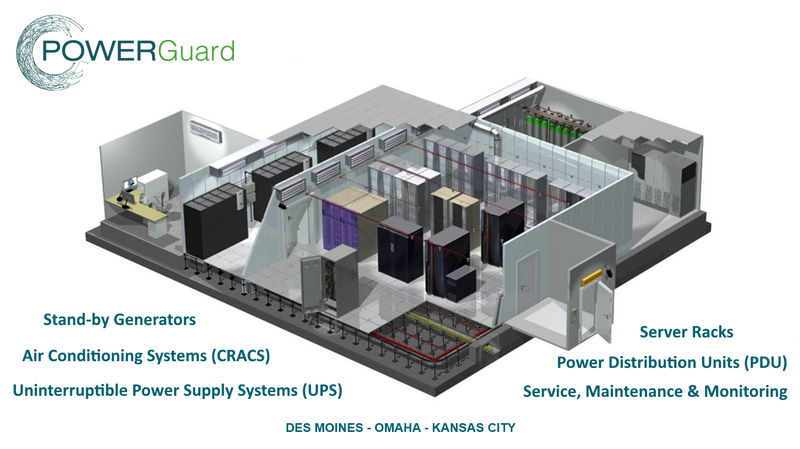 Power Guard builds datacenters from the ground up, from start to finish and can provide the equipment for the cooling, UPS backup power systems, backup generator power, equipment monitoring systems, humidity control and any other products needed for a full size datacenter down to a smaller co-location data room facility.